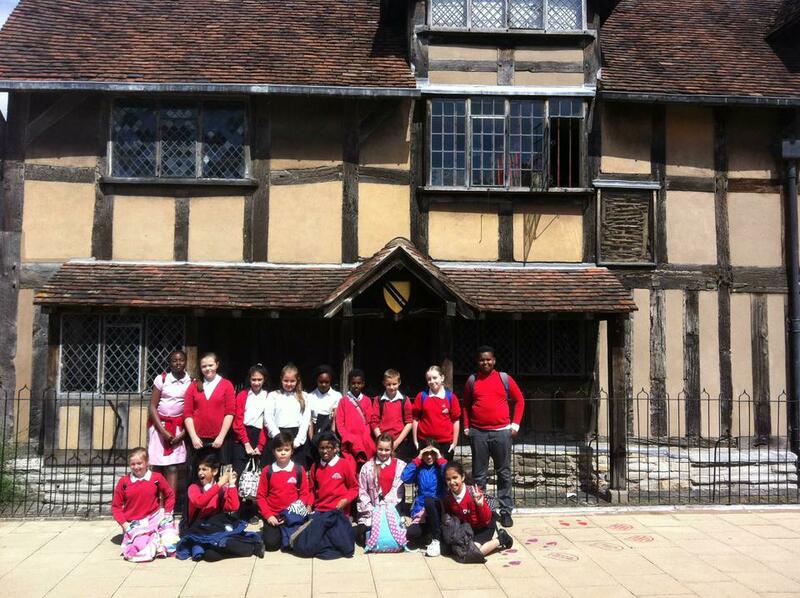 On Tuesday 5th July, some Year 6 children travelled to Stratford-Upon-Avon to watch 'A Midsummer Night's Dream' being performed on stage at the glorious Swan Theatre. 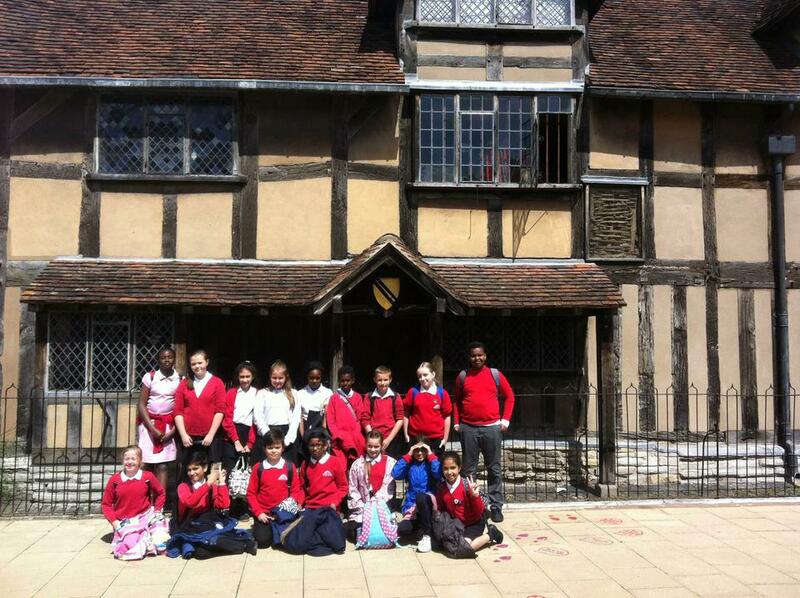 The show was performed by children from several schools within six cluster groups from around the country: Leicester, Uxbridge, Staffordshire, Blackpool, Bradford and Canterbury. Myolan and Ellie were chosen to represent Whitehall within the Uxbridge cluster to perform one of the scenes of the play. 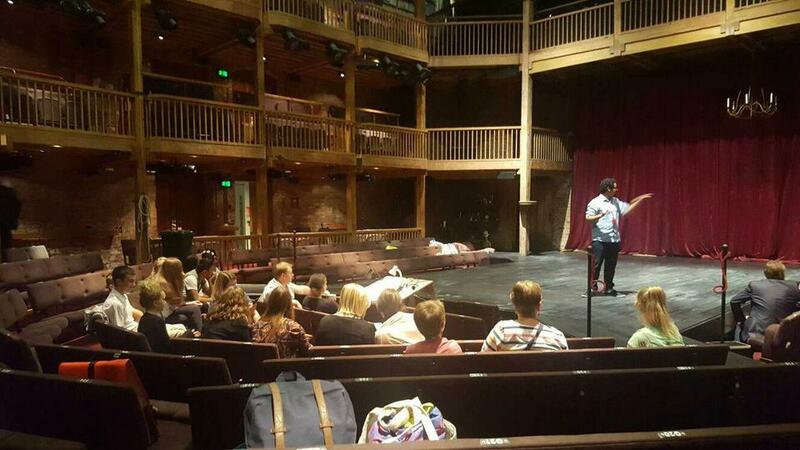 This show was held to celebrate all that has been achieved over the last two years in working with the Royal Shakespeare Company (RSC). It was a wonderful play which was marvellously performed by all involved and the year six children who were apart of the audience thoroughly enjoyed the show. 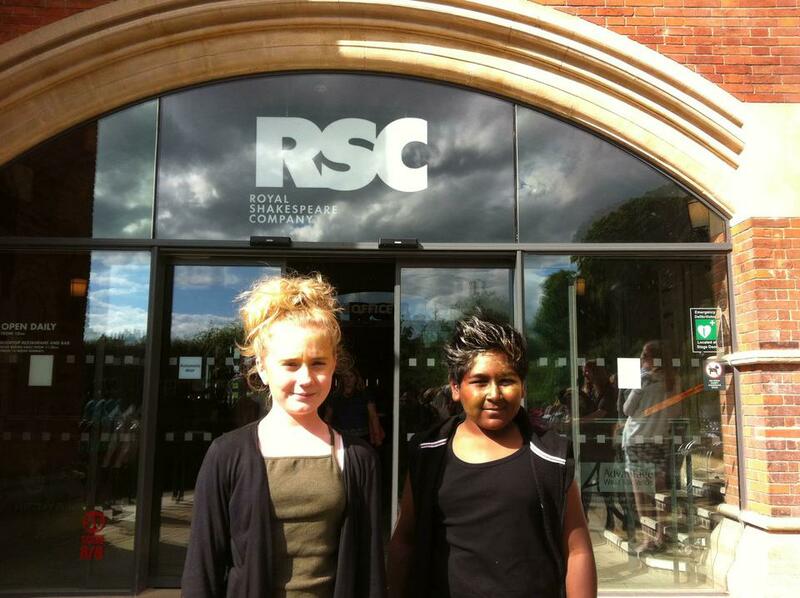 It was a fantastic way to end the two years programme we have been doing with the RSC and Whitehall is looking forward to the next adventures we will have when we continue working with the company in the future.